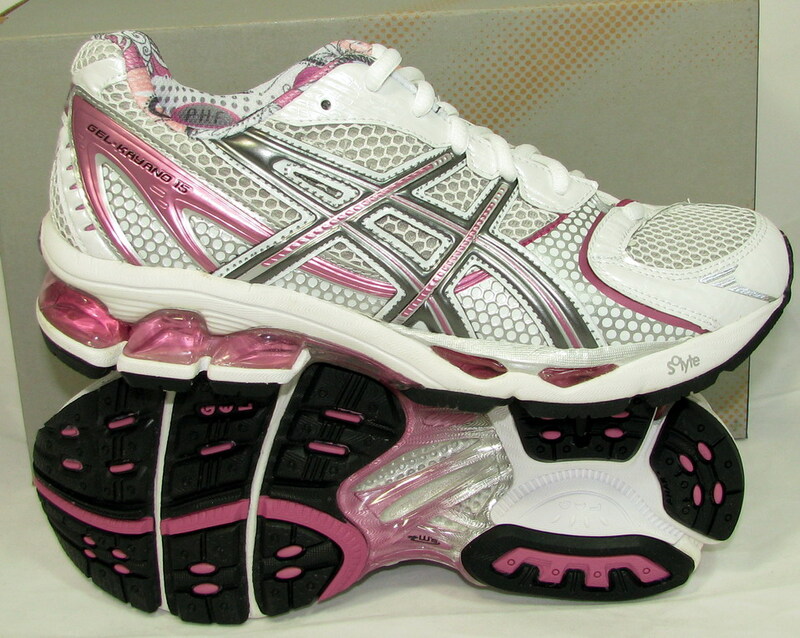 My new Kayano 15s came via UPS yesterday and their arrival totally made my day. New running shoes bring joy to my feet. I picked the pink Kayanos this time. I don’t think I have ever had shoes that have been this pink before and I love them. It is amazing how much of a difference new shoes make and I can definitely tell that my old shoes were worn down. I ran them for an easy 3 mile run this morning and they rocked. On a not so positive note, I noticed a new issue with my knee this week after I did my Tuesday speed workout. I did 4×1600 repeats but I warmed up, stretched, and cooled down appropriately. My hamstring tendon in my left knee is stiff and sore but I don’t want to fear the worse. I have an 18 mile run planned for tomorrow and I am going to attempt it…and ice the tendon for the rest of the day. I really hope my new shoes help.